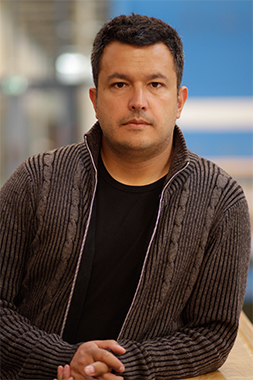 On Monday 26 November, Ricardo Mejia Sarmiento will defend his thesis ‘Vision Concepts for Small- and Medium-Sized Enterprises: Developing a Design-Led Futures Technique to Boost Innovation’. The defence will take place at 10:00 in the Aula of the TU Delft. The Laymen’s talk starts at 09:30. The promotors of Ricardo are Prof. Pieter Jan Stappers and Prof. Erik Jan Hultink. His copromotor is Dr Gert Pasman.